Once upon a time, there was Rahel Blum. 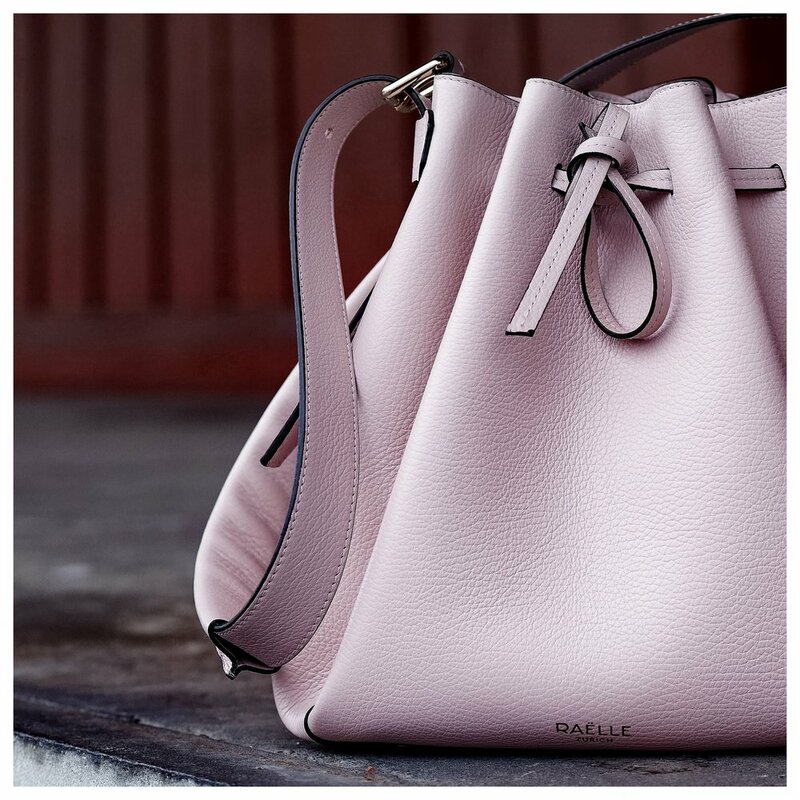 A talented designer who, after working for brands of exceptional leather goods, decided to our greatest pleasure to launch her own : Raëlle Zurich. Luxurious bags that perfectly match her philosophy to focus on quality rather than quantity. Her collection currently has two models, each available in three colors. Unsurprisingly I cracked for the bucket bag. 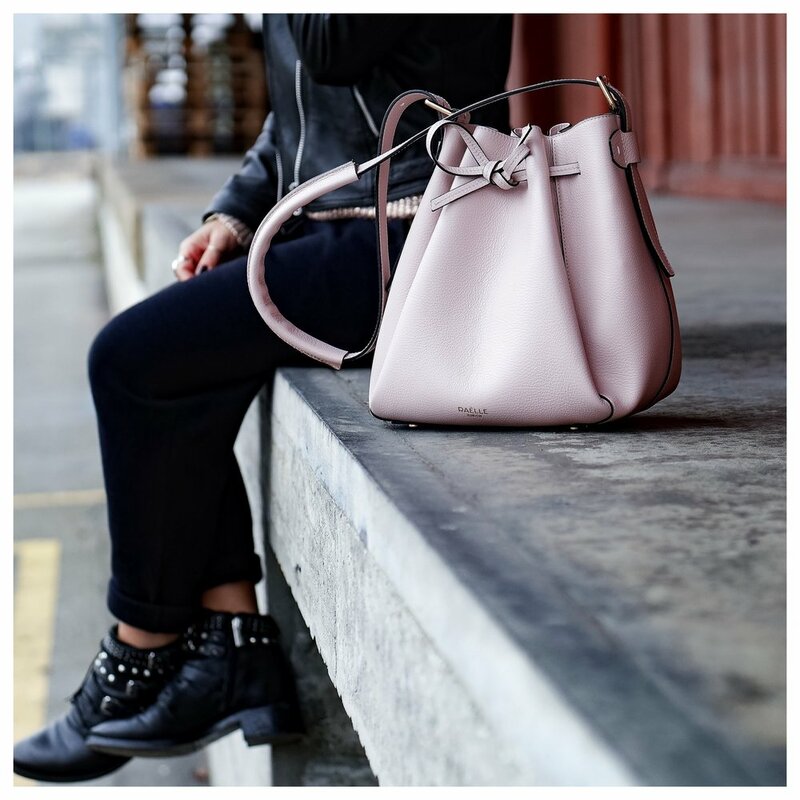 Its hyper trendy pink color, its soft leather, the golden finishes, its clean lines and the unquestionable shape have convinced me without too much difficulty… You probably know my love for bucket bags, besides I have dedicated one of my very first articles to this must-have. Today the new model of this Zurich designer confirms my addiction for this timeless shape. 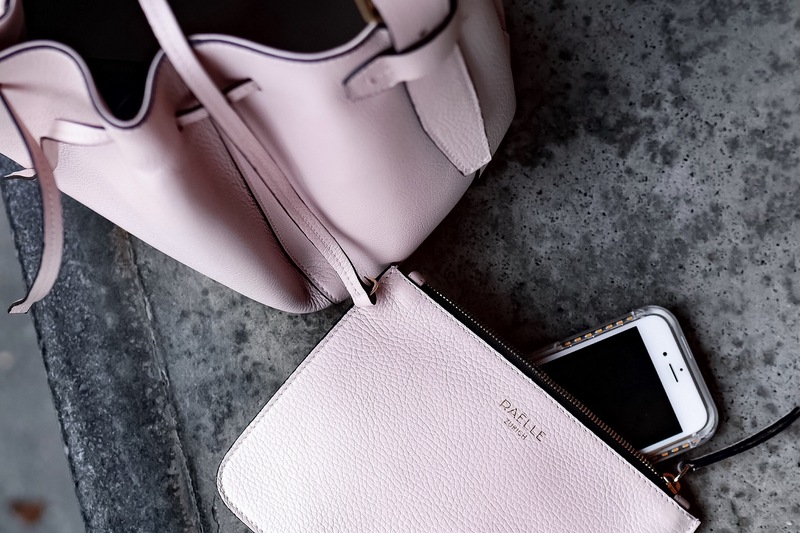 In addition to being beautiful, you should know that the Raëlle Zurich bags are made by hand in an Italian workshop whose know-how is transmitted from generation to generation. 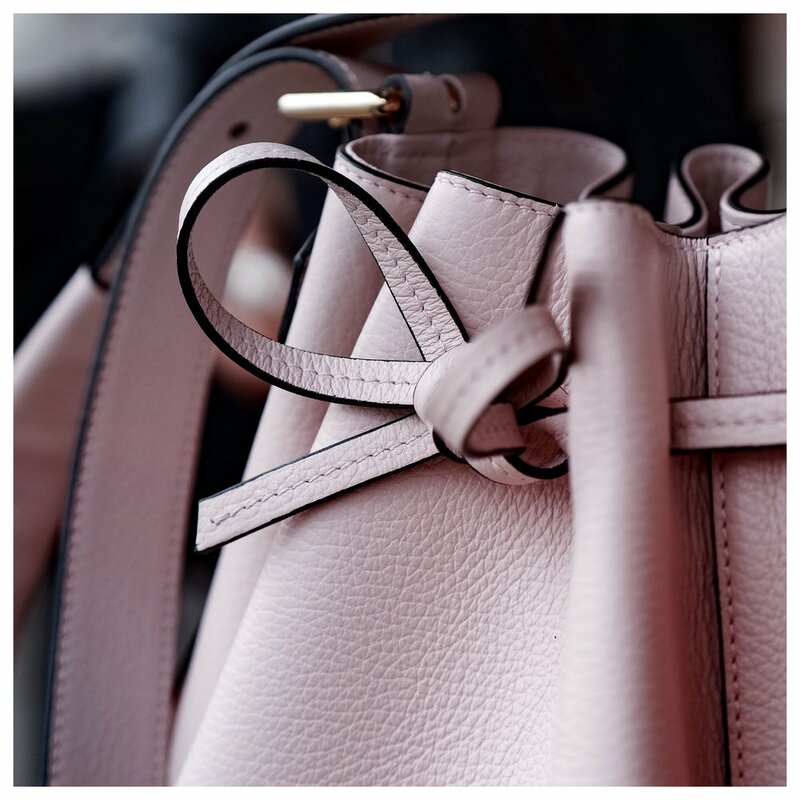 The pieces designed by Rahel Blum are flawless : selection of highest quality leather, respect of the materials, the precision of the colors but also the lifetime of each element are meticulously thought through. How could I have resisted ? How to select a bag?